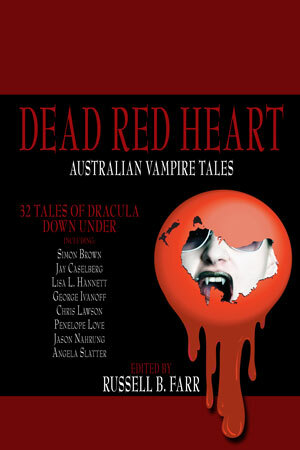 I’ve just heard that my short story Abode will be published in Aurealis magazine #50. This story has been the victim of more almosts than I can count in the fingers of one hand. It’s a story I really liked. It’s set in a self-sufficient and rather backward community in the dark and gravity-less world of the Oort cloud. The title refers both to this setting and the fact that the main character is trying to build a house out of ice (which would be rock-hard out there at temperatures of about 3K). Why does the title refer to the setting? Well, of course, Oort was someone’s last name, but in various germanic languages, it means… you guessed it. And I’m not sure I’ve mentioned on this blog that I sold my story Survival in Shades of Orange to Analog. This is my WOTF workshop 24-hour story. It is set on a planet with an 90 degree inclination, which means that the planet rotates side-on, like Neptune. This does some really interesting stuff to the climate. How does life survive in such a place? Well, that’s what our characters are about to find out. ETA: 15 April 2011 – this book is now available! One of the questions I hate being asked most is: where do you get your ideas? Usually, this question is asked by well-meaning relatives and neighbours and other casual acquaintances after they hear you write science fiction. In one case, the answer is clear: I bought a pair of scissors. Notice the brown-coppery hue of the blades? This is not due to the fact that I was wearing a magenta shirt (which I was), but because the blades are that colour. They’re made from titanium. That’s what I thought when I bought them, too, in January this year, when shopping at one of those mega-office-supply stores with the kids for the start of the school year. When I came home, I decided I wanted to know more about this mysterious thing called titanium, and from one thing came another. It inspired me to write a short story. That short story has just won the second quarter of the Writers of the Future Contest. From the stationery store to LA. 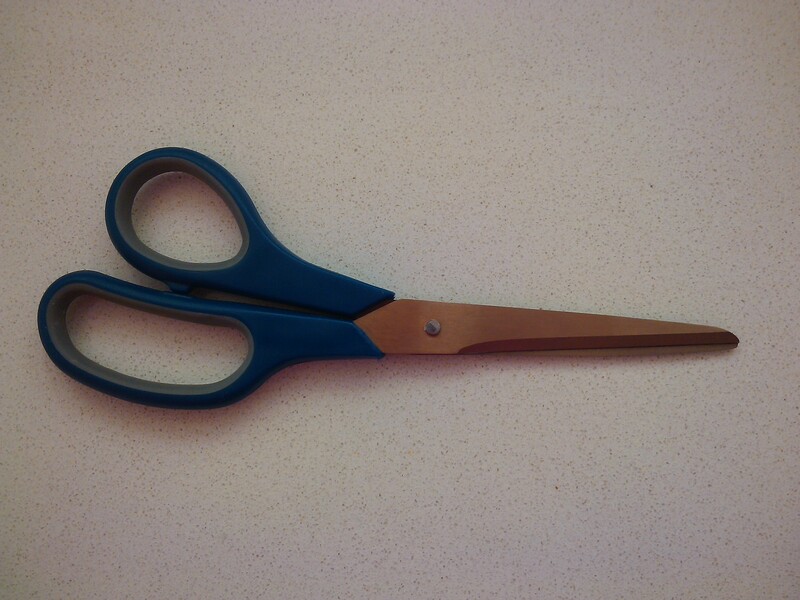 Pretty special pair of scissors indeed. By pattyjansen  Posted in sales, writing	 Tagged where do you get story ideas?